Desk top organisation at its best. 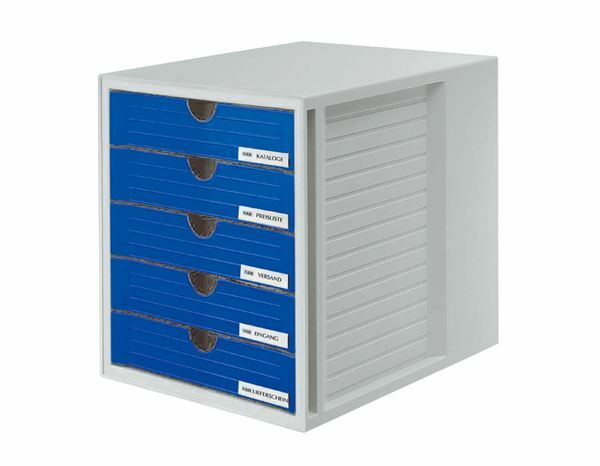 Can be mixed and matched together, alongside lever arch files - ideal for shelving and cupboards. Overall height matches that of A4 lever arch files. 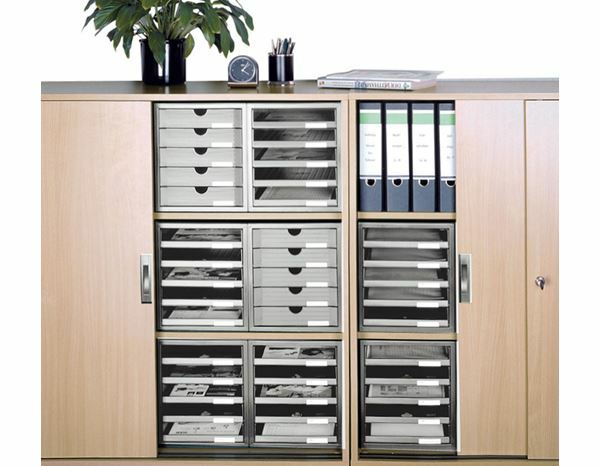 Choose open pigeon-hole style or with five drawers. Drawers offer leakage protection for storing fluids. 320H x 275W x 330Dmm, complete with five label clips.